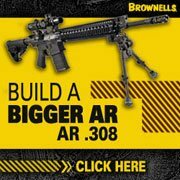 Long Range Target Varmint Rifle 308 AR (AR308 AR-10) – Below is a detailed list of the hardware I selected for this .308 rifle build. 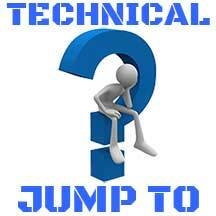 When possible I will explain the reasons for my decisions as they apply to this project. Every attempt will be made to include images of the actual parts as well as how much I paid and links to where I obtained the parts from. Long Range Target Varmint Rifle 308 AR Build: This project is based on the DPMS LR-308 platform. Originally destined to be a future build this .308 AR begins life out of the difficulty in obtaining parts for another AR 308 rifle build. This .308 AR utilizes a DPMS 24 inch heavy stainless barrel. I got my inspiration and direction from precision rifle manufacturers such as JP Rifles. A 308 AR Rifle built to these specifications will be heavy and awkward. The Long Range Target Varmint Rifle 308 AR is geared towards long range sub MOA accuracy. The “long range shooting” I’m referring too is a distance of several hundred yards. 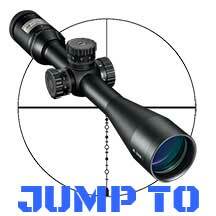 If your looking to shoot at distances closer to 200 – 300 yards a 18″ barrel will be just as accurate at those distances. 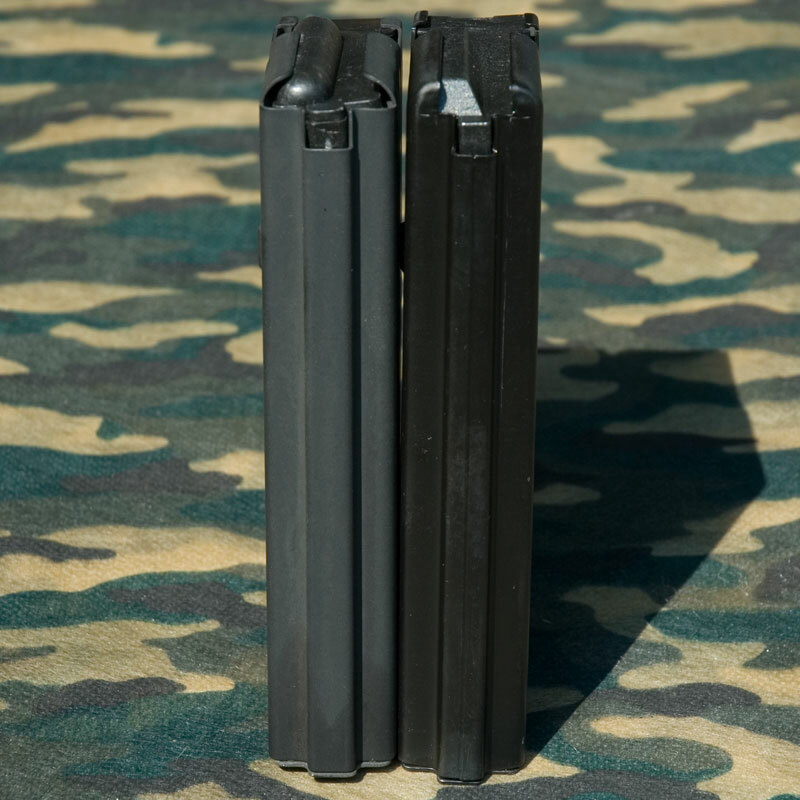 The shorter barrel results in less velocity but that difference is insignificant to accuracy at close range. You may notice many guys who build these 24″ guns end up getting the barrels shortened over time. Cost to date: $3667.26 not including magazines,Troy BUIS and anything in the small parts category below. Safe to say it was $4000 not including tools and items I bought and decided not to use. Update: After having this for a while I am still quite happy with the result. The only major change was the bipod. 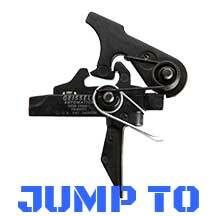 The Tango Down Bipod had to go. I found it awkward and difficult to manipulate. Hated it is putting it mildly. 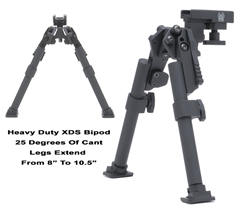 I replaced it with a GG&G Heavy Duty XDS Bipod. Additionally Magpul has since released the Magpul 308 PMAG 20LR. 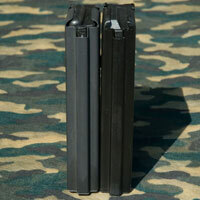 That is now the go to magazine for DPMS 308 ar weapons. The DPMS 308 AR Stripped Upper was a pretty easy choice the Long Range Target Varmint Rifle 308 AR project. I’m left handed and didn’t want to risk a smooth sided upper from Fulton Armory or JP Rifles for fear of cases flying into my face. Nothing else was available at the time of writing this. 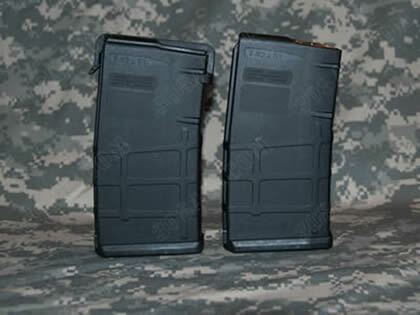 The DPMS A3 is a typical flattop similar to that of an AR 15 and because of this it includes a shell deflector in its design. 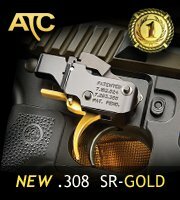 Fulton Armory had this in stock without the trigger group. That was exactly what I wanted. Delivery was in about 3 days!!! 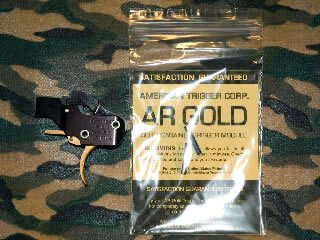 The PACT American Trigger Corp SR Gold Trigger System is a brand new product from American Trigger Corp. ATC’s Gold Trigger for AR15 rifles has been receiving great reviews so I decided in the spirit of this site to get one of these in our hands for this build. The ATC SR is priced exactly with the Geissele at $279.95 and at the price my expectations are high. 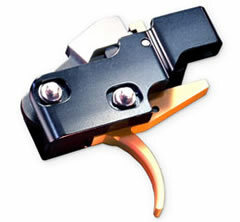 The Geiselle is currently the reigning champion of AR TRIGGERS. DPMS 308-BL-24 Not many options here at this time. DPMS 308AR Rifle Barrels get pretty high marks for accuracy and the price isn’t too bad either $299. Down the road as funds and supply become available I will get a Krieger on order for when this barrel is burned out. 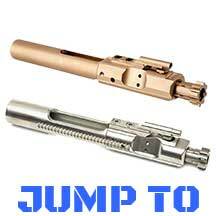 Barrel length: 24″-26″ is typical on .308 AR’s built for long range precision Ordered June 23,2009. FA-TN-300-105 Not many choices here. DPMS is predicting incredible wait times. JP is expecting to manufacture some stripped carriers in the fall. This leaves Fulton Armory. I do suspect that the Fulton Armory bolt carrier is in fact DPMS. This was an easy decision. 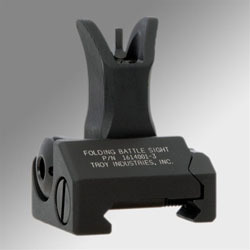 The TROY BATTLE SIGHTS are the best sights available for the AR15,M16,M4 rifle period. They are precisely machined of aluminum and stainless steel. All adjustment screws are recessed and cant accidentally be altered. The apertures are machined correctly to retain zero regardless of which aperture is being utilized (small aperture is correctly offset). The sights are on the correct plane to be co-witnessed with most optics. These sights are most likely the most expensive units available. If your life might depend on them one day they will be priceless. I selected the Magpul PRS AR10/SR25 stock for its quality, adjustability and it’s being well suited for shooting prone or from the bench. 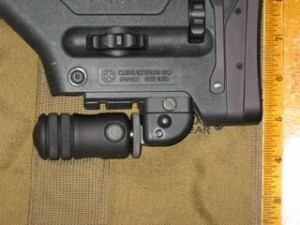 Additionally I will utilize an Accu-Shot BT05 Precision Rail Monopod at the bottom rail of the PRS. There’s is no need for a quad rail system on this particular rifle. 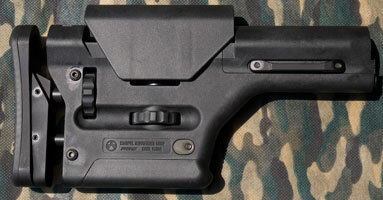 To purchase such a handguard would be overkill and a waste of cash. The only accessory that will be added to this rifles handguard is a bipod. 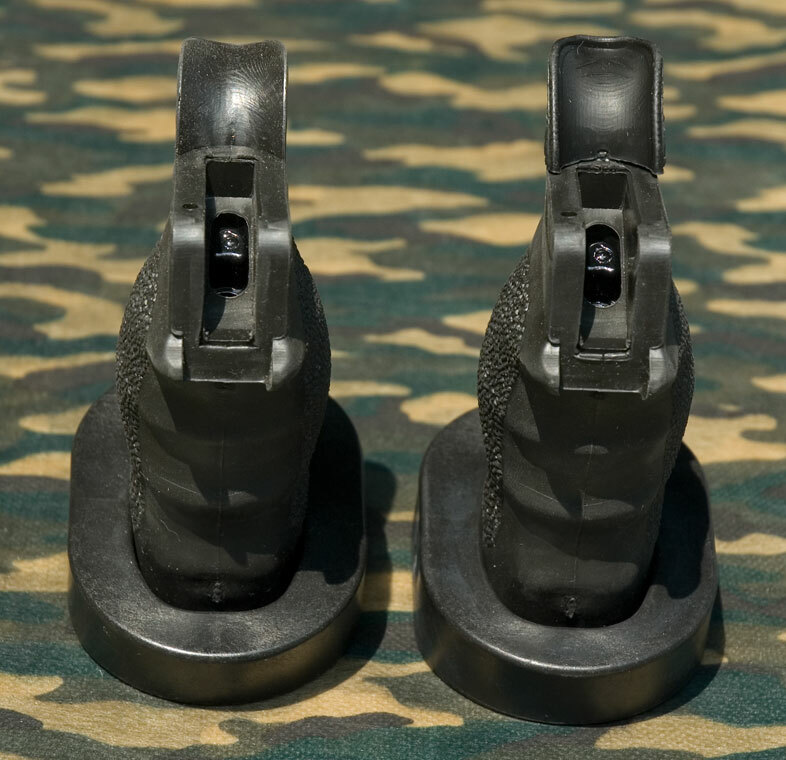 So with that in mind my research lead me to the JP/VTAC Modular Hand Guard System JPHG-1D but much to my disappointment the JP/VTAC like other key components seems impossible to obtain. So I set out again looking at the remaining free float tube options. I decided that I would take a leap of faith and order the Fulton Armory Titan handguard without ever seeing or touching one in person. The Titan FFHG seems to be rather uncommon as an aftermarket .308 AR handguard and I like that idea. Maybe it will appear a little different then the rest of the pack. When ordering the Titan handguard I also ordered a 4″ picatinny for the bottom of the tube for the purpose of mounting a bipod. Leupold’s Alumina flip-back lens covers provide protection against water, snow, dust, and dirt; yet allow your scope to be ready at a moment’s notice. These thread-on covers feature powerful rare earth magnets to hold the lens covers securely closed. Objective and eyepiece covers feature triple O-ring seals to keep the lens clean and dry. 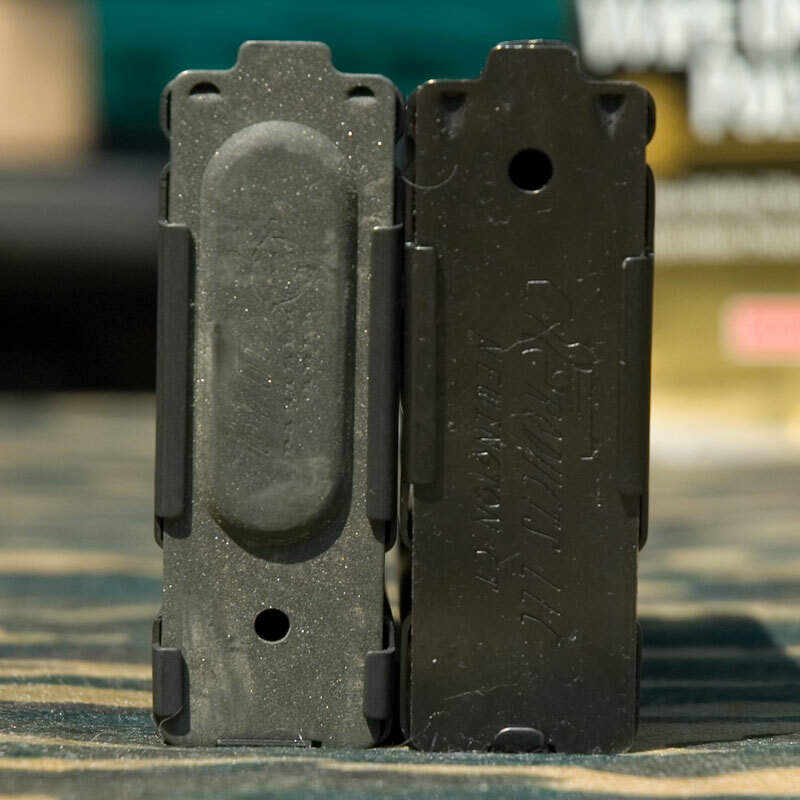 These covers feature rugged aluminum construction. 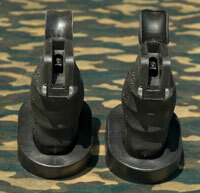 They flip back to a low-profile position where they are out of the way and out of your line of sight. 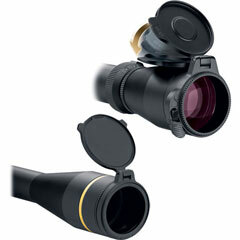 Leupold Alumina flip-back lens covers are available for most Leupold scope objectives and eyepieces. The lens covers are quite simply the best flip back, flip up lens covers period. They are expensive but worth every cent. 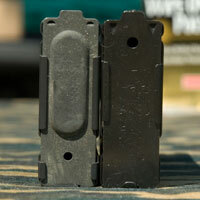 These lens covers should come standard rather then the Leupold branded Butler Creek Blizzard Scope Covers. The covers used with the Leupold Mark 4 are the EP 59055 Standard Eyepiece and the 59050 for the 50mm objective lens. I wanted a QD mount with integral rings for this rifle for a couple of reasons.The first being the ability to remove the scope without tools to facilitate testing different optics. Secondly I liked the precision that an integral unit offers. Theoretically the rings should be aligned a little better and need less lapping. Lastly the Lt mount has nice lines and radiused edges. It looks and feels nice. 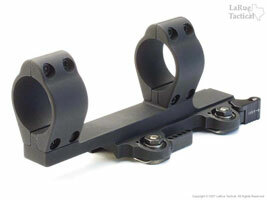 Larue Tactical mounts have a reputation for being precise, rugged and reliable. The cost for those three characteristics is about $200. If your just going to put on a scope and leave it mounted you can save yourself some cash by going with the Armalite mount at about $80. Its battle proven. 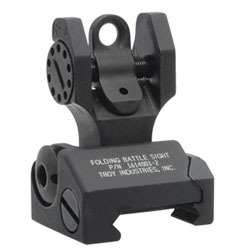 Brownells had a few QD mount offerings that I will try on later projects. Especially interesting where the GG&G Accucam and JP Rifles models. Lastly Brownells has American Defense that looks robust and very promising. I had not seen them before. 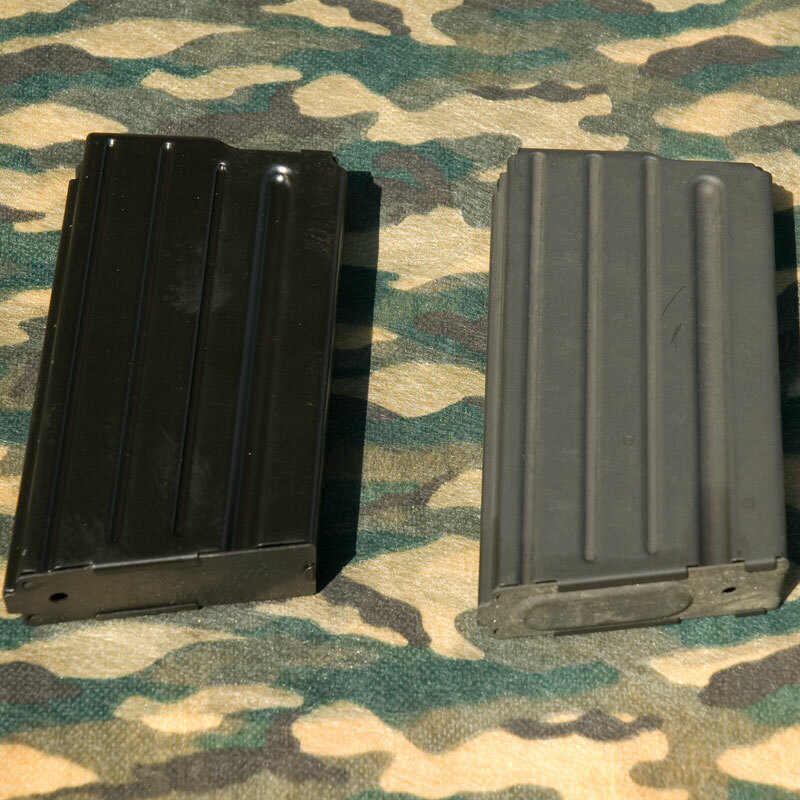 Selection: I thought I needed the LT-104 as it was mentioned on the Larue Tactical site as being ideal for AR-15 rifles. 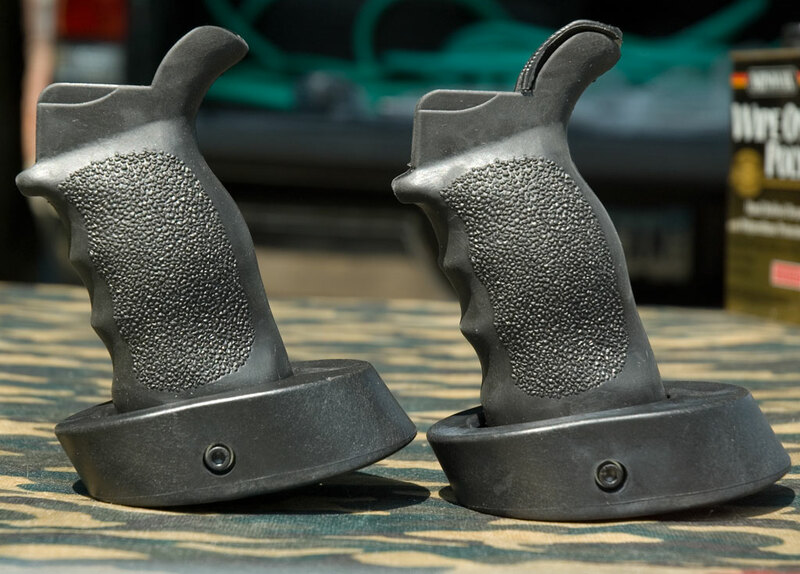 Just to double check I sent LT an email from their product page and within 12 hours I had a reply from Brian at Larue Tactical. 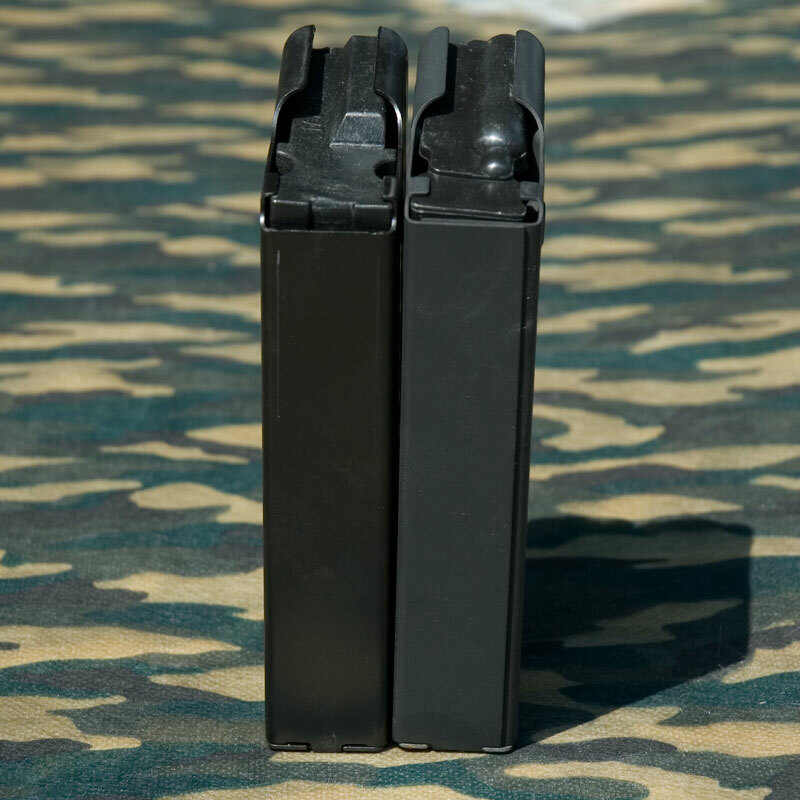 Here is Brian’s response to using the LT-104 “if you plan on shooting 500-600m plus regularly, the LT158 has 10 MOA extra elevation built in, it will work as well” . 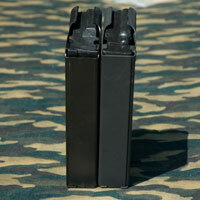 I opted for two different brands of magazines, the official DPMS MA-3082 19 round and C Products 20 round model 510. The DPMS cost $45 regularly but with the current shortage of gun parts they are being sold online and at gun shows for $70. C Products cost $22 direct from the manufacturer. The magazines arrived in about two months after placing the order. Update: Since writing this CProducts LL is either gone or a new company entirely.